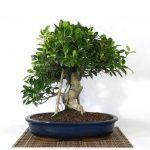 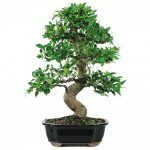 The bonsai ficus is a great choice for a beginner at bonsai. 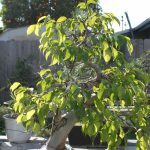 This genus belongs to the Moraceae, or a family of mulberry plants. 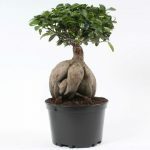 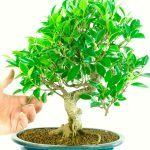 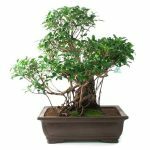 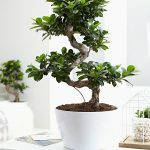 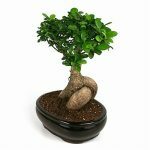 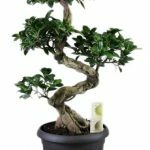 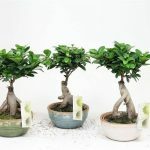 Ficus bonsai is an ideal choice for indoor bonsai and can live on all continents, as long as it’s grown in the tropical areas. 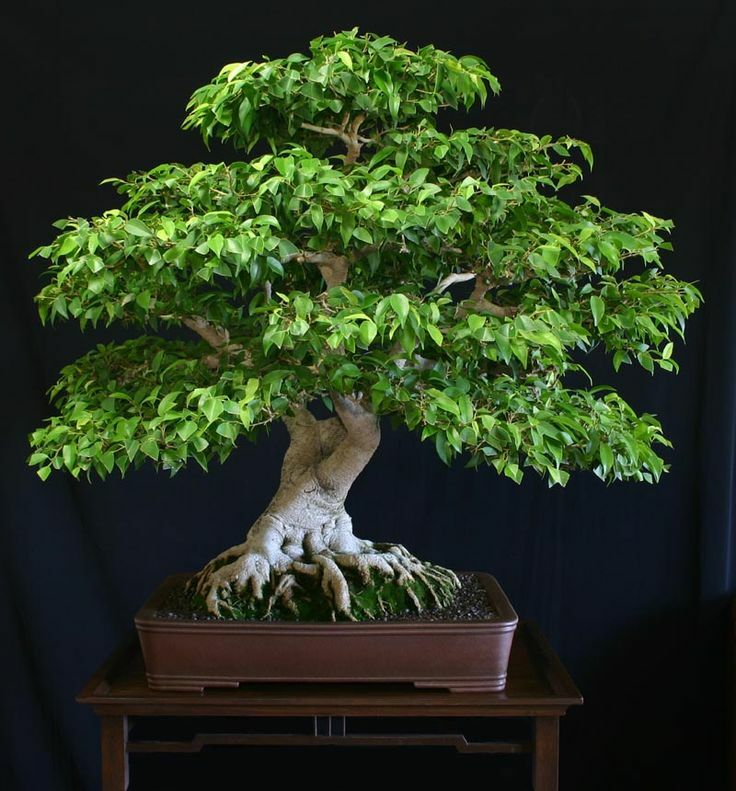 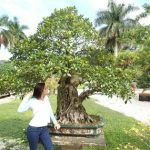 As for today, we will share some bonsai ficus tips you will always find useful. 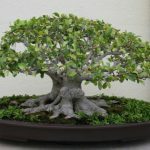 The ficus bonsai should be normally watered, meaning the bonsai ficus is generously watered as the soil turns slightly dry. 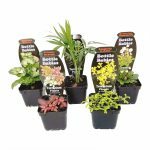 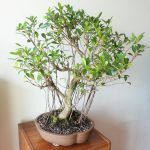 Only occasional under- or over-watering the plant can tolerate. 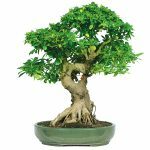 Manage to water with soft water in room temperature. 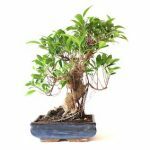 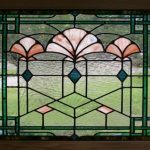 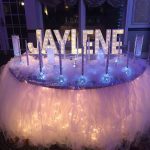 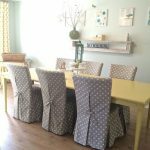 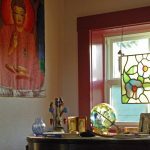 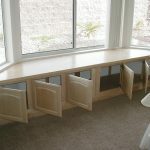 Apart from that, the daily misting is always recommended to maintain the humidity—don’t overdo, otherwise you’ll have a fungal issue. 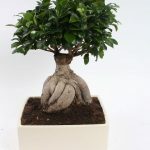 Fertilize the ficus every week or 2 weeks when it’s summer, or every 2 to 4 weeks when it’s winter. 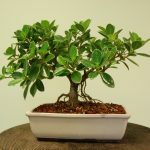 You can use either liquid or organic fertilizer. 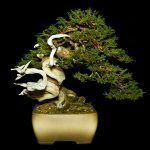 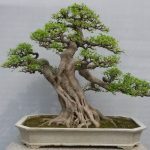 Pruning should be performed regularly to maintain the bonsai’s shape. 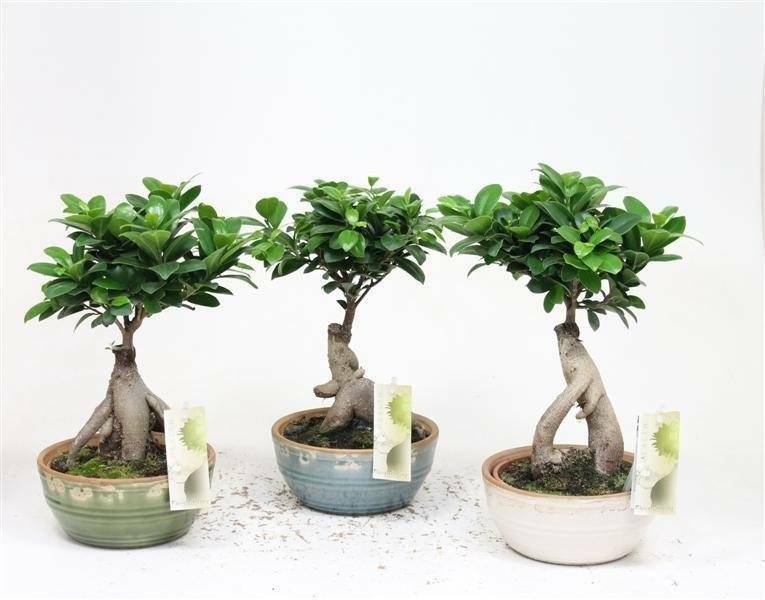 Reduce leaf size by pruning the leaf or you can let the ficus grow freely for 1 or 2 years if thickening of trunk is what you prefer. 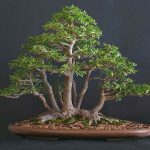 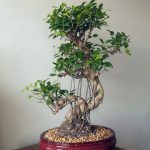 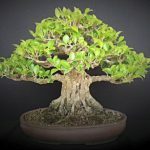 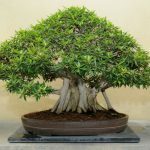 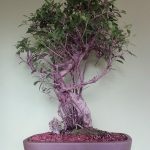 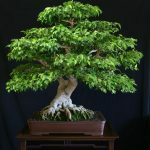 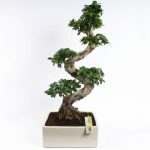 Any necessary strong cut won’t really affect the health of the bonsai ficus since new shoots can grow from the old wood.